Stop traffic and turn heads with the classic looks of a T-Rex Billet Grille. The latest in cutting edge manufacturing capabilities, our Laser Billet process is totally unique because of the precision laser cut aluminum plate stylized to match contours of the vehicle and space available. 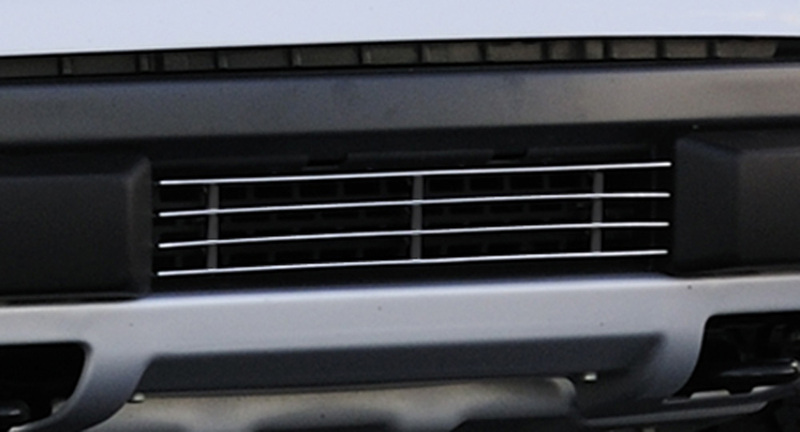 The result is a totally custom appearance unlike any other aftermarket grille options on the market. Available in high polished or black powdercoat finish.